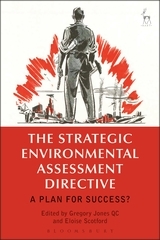 Environmental principles – from the polluter pays and precautionary principles to the principles of integration and sustainability – proliferate in domestic and international legal and policy discourse, reflecting key goals of environmental protection and sustainable development on which there is apparent political consensus. Environmental principles also have a high profile in environmental law, beyond their popularity as policy and political concepts, as ideas that might unify the subject and provide it with conceptual foundations or boost its delivery of environmental outcomes. However, environmental principles are elusive legal concepts. 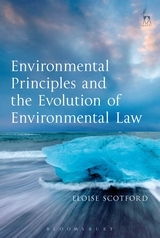 This book deepens the legal understanding of environmental principles in light of recent legal developments. 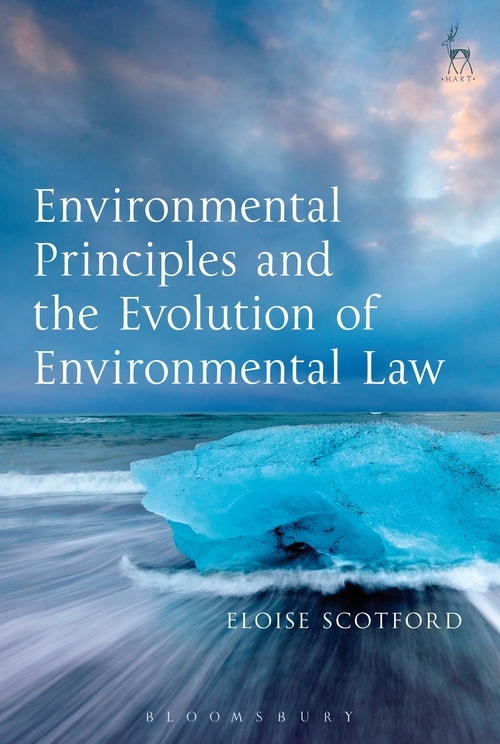 It analyses the increasing legal effects of environmental principles in different jurisdictions and demonstrates how they are shaping and revealing innovative and evolving bodies of environmental law. This analysis is a step forward in understanding a key feature of modern environmental law and presents a robust methodology for dealing with novel legal concepts in the subject. It also makes a contribution to environmental policy debates and discussions internationally that rely heavily on environmental principles, including their supposed legal effects. II. Why So Much Principle?